PSYCH-K advanced course 10:00-13:30 morning and 14:30-18:00 afternoon for those combining the retreats. Note you need to have done the basic PSYCH-K workshop to attend the advanced. PSYCH-K advanced course 10:00-13:30 morning and 14:30-17:00 afternoon for those combining the retreats. 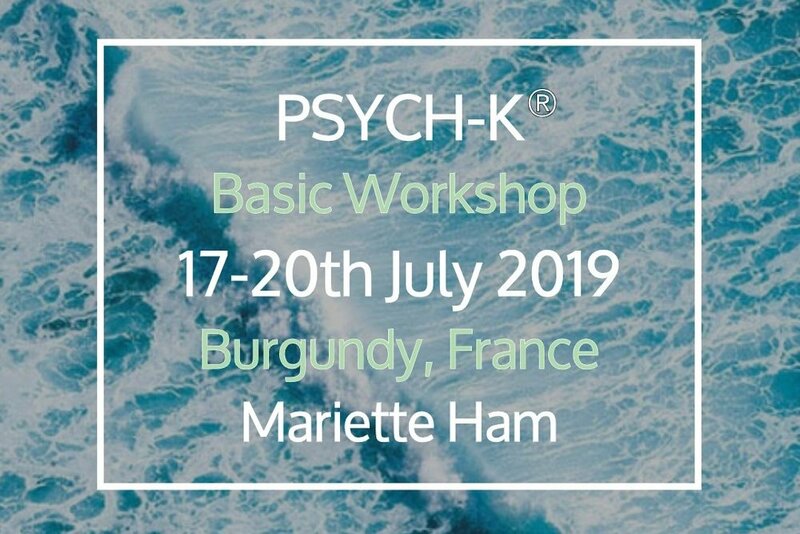 Note you need to have done the basic PSYCH-K workshop to attend the advanced.